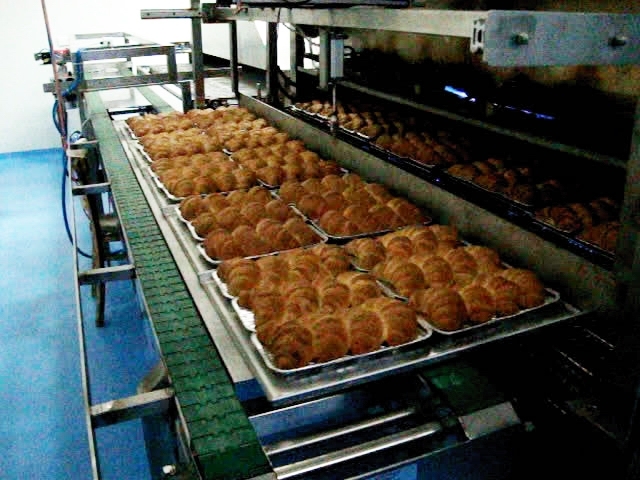 Our Industrial Ovens are customised and engineered to suit customer’s processing specifications and plant configuration. 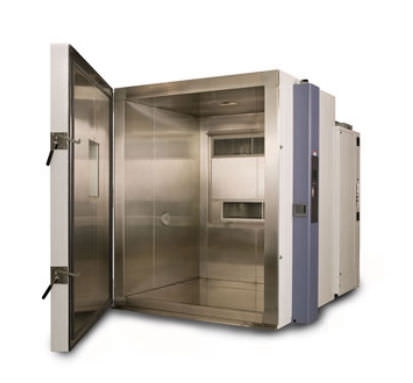 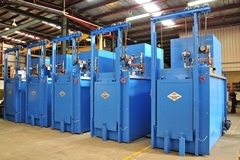 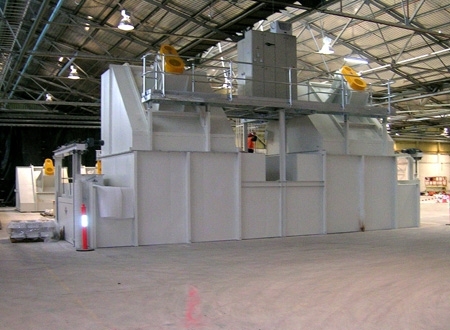 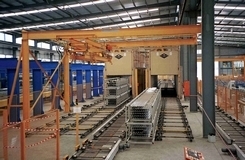 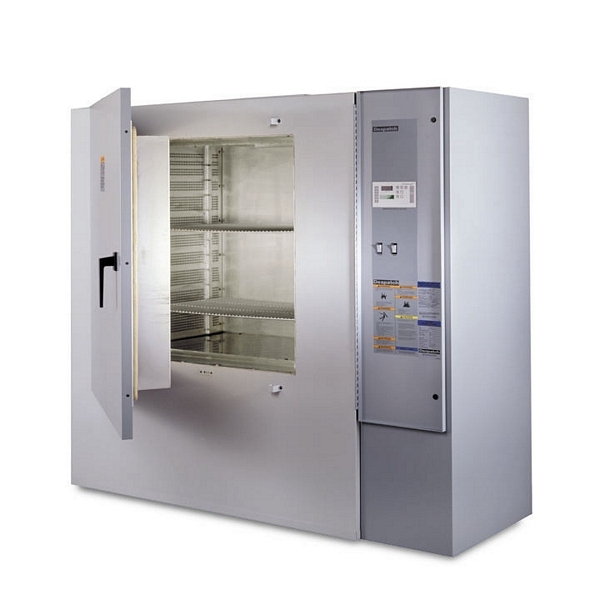 These Ovens are used for a variety of industrial processing including drying, curing, baking or heat treatment for applications in many industries including aerospace, composites, carbon-fibre, auto-components, healthcare products, chemical processing, food production and electronics. 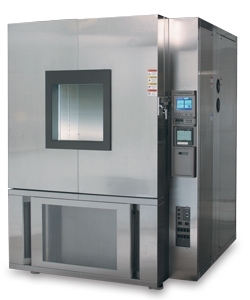 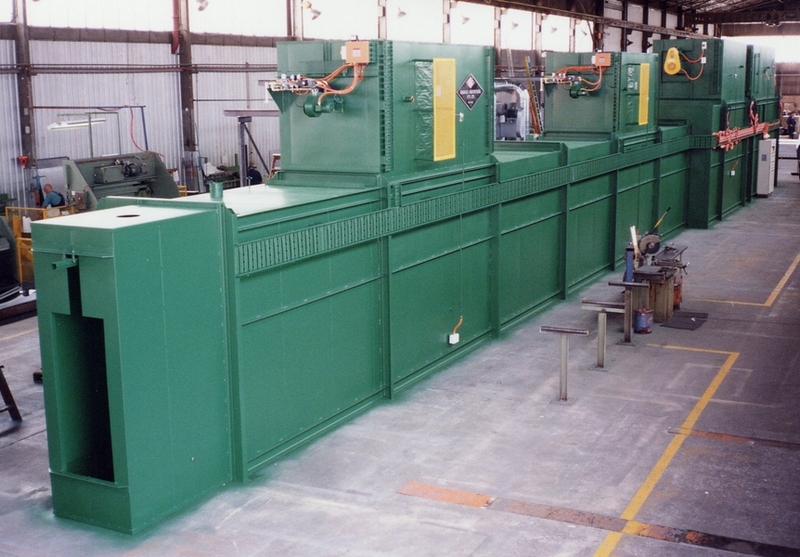 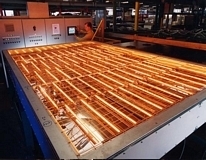 Our Ovens are designed and built to Australian standards, including robust and durable body construction, quality insulation, heat uniformity, electronic control system and high performance burners.